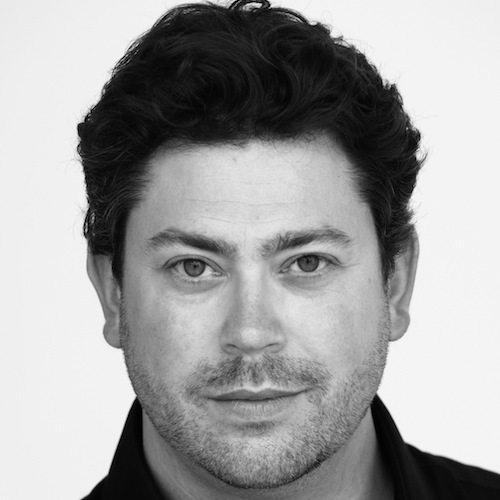 David Stout has rapidly established himself as one of the UK’s most versatile baritones. His repertoire ranges widely, encompassing early music with period instruments, Mozart, Verdi, Puccini, Britten, the bel canto repertoire and contemporary and twentieth-century works. He has earned a formidable reputation for his stage charisma, refined acting and presence on stage, as well as for being a great colleague whom other singers, conductors and directors are keen to work with again and again. Recent highlights include a critically acclaimed Sancho Pança Don Quichotte(Grange Park); Paolo Simon Boccanegra and the title role of Falstaff with Sir Mark Elder and the Hallé Orchestra; Bach St John Passion with the Aurora Orchestra at King’s Place; Oromazes in Rameau’s Zaïs with the Orchestra of the Age of Enlightenment and Aeneas Dido and Aeneas with the English Concert at the Bristol Old Vic. Highlights this season include the title role of Le nozze di Figaro and Fritz Kothner Die Meistersinger (both English National Opera), Sandoval Le Duc d’Albewith Sir Mark Elder and the Hallé Orchestra, and Beethoven’s Symphony No.9 at the Royal Festival Hall. Other operatic appearances include Axel Oxenstierna in Foroni’s Cristina, regina di Svezia and The Dark Fiddler A Village Romeo and Juliet (Wexford Festival); Monterone Rigoletto, Schaunard La bohème, Zaretski Eugene Onegin and Pish Tush Mikado (English National Opera); Papageno Die Zauberflöte, Dr. Falke Die Fledermaus, Ping Turandot, Le Dancaïre Carmen, Harašta The Cunning Little Vixen and Buddha Wagner Dream (Welsh National Opera); Angelotti Tosca, Roucher Andrea Chenier, Gratiano The Merchant of Venice, Nikita Das Portraitand Mick Playing Away (Bregenzer Festspiele); Robin Oakapple Ruddigore (Opera North); Baron Douphol La traviata (Royal Opera House); Don Juan From the House of the Dead (Teatro Massimo di Palermo); Hercule Alceste (Chelsea Opera Group); and Alfio Cavalleria Rusticana (Endellion Festival). Stout’s extensive concert repertoire includes Verdi Requiem with the Royal Philharmonic Orchestra at the Royal Albert Hall; Handel Messiah and Brahms Requiem with the Hallé Orchestra; Bach St John Passion with Polyphony at St John’s Smith Square, and Mozart Requiem with the Bournemouth Symphony Orchestra, as well as Haydn Nelson Mass, Polyphemus Acis and Galatea, Beethoven Missa Solemnis, Orff Carmina Burana, Tippett A Child of Our Time, Vaughan Williams A Sea Symphony, Walton Belshazzar’s Feast, Rossini Stabat Mater, Elgar The Dream of Gerontius, Mendelssohn Elijah and Britten War Requiem. 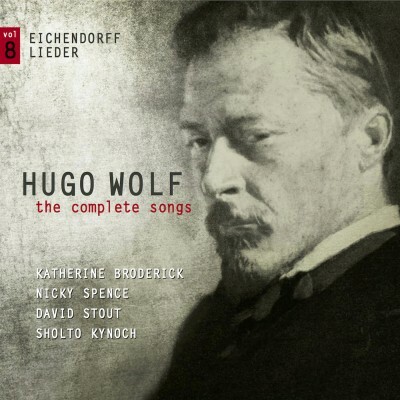 Recent recordings include Sullivan The Beauty Stone, Haydn Creation, Mahler Lieder eines fahrenden Gesellen and Wolf Eichendorff Lieder.